The husband may grant a conditional divorce if he expects to be in mortal danger. 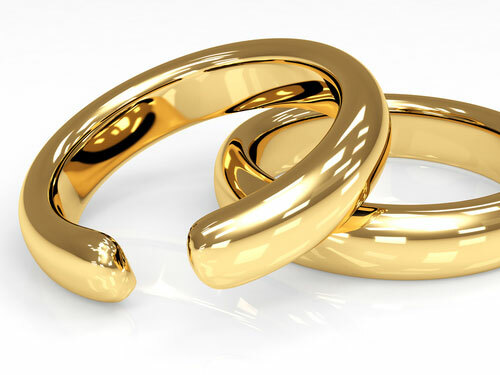 A conditional get (bill of divorce) may be granted by a husband who will be facing mortal danger, as in the case of war. The get is delivered conditionally, so that it will take effect only if the husband does not return in a specified period of time. If the husband becomes missing in action, then the wife is saved from becoming an agunah, a woman abandoned without a get who cannot remarry. If the husband dies in the war, a childless wife will be spared the indignity of undergoing the ceremony of halitzah, which releases her from the requirement of marrying her unmarried brother-in-law (in levirate marriage). 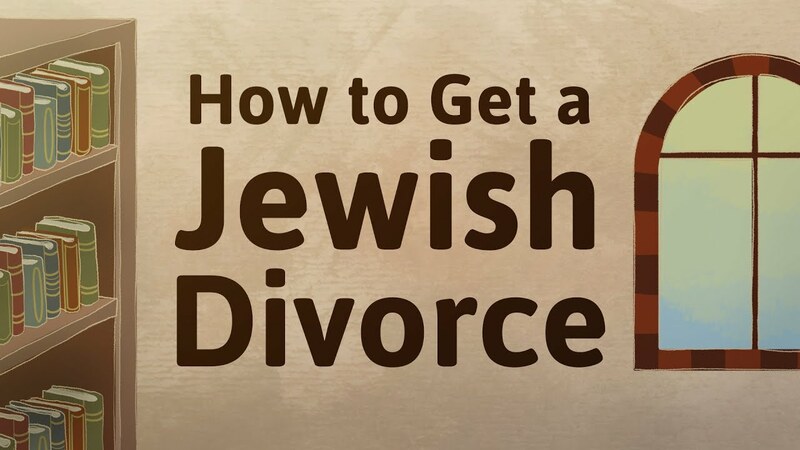 In an article entitled “The Aguna in Halacha,” Rabbi Jeremy Rosen writes that the talmudic rabbis devoted significant space to conditional divorce; he writes that “in an era of slavery, banditry, and kidnapping, one had to be sure a husband would not return before allowing a wife to remarry.” The Talmud also records a tradition that at the time of King David, his soldiers wrote conditional gets before they went to war in case they did not return. Conditional gets have been used throughout history to spare the wife. In medieval times a trader about to set out on a long journey would write a conditional get for his wife. In 19th-century Europe, particularly in Russia, rabbinic leaders took pains to convince the Jewish soldiers to grant a conditional get to their wives, especially on the eve of Russo-Japanese war. During World War II some rabbis encouraged soldiers going to war to write a conditional get. Even in the early days of the state of Israel, the rabbis encouraged soldiers going to war to write their wives a conditional get. According to an article in Ha’aretz, September 6, 2001, the Chief Rabbinate had prepared a form granting a conditional get for all soldiers to sign; however, the practice was not widely followed. Military commanders argued that signing such a document before a military action would weaken morale, and soldiers worried that signing such a form would absolve the government of responsibility for their widows in the case of the husband’s death.